Play as a group for more chances to win. Group Play is a popular and fun way to play the lottery! When you pool your money, playing as a group gives you more chances to win. So get your friends, family, co-workers, teammates or even your favourite baristas together and play as a group. Choose one person to act as the Group Play Captain to coordinate group members, collect payments and validate tickets. If you know someone who would make a great Captain, let them know about the Group Play Captain&apos;s Tools. And if you already know a Captain who could benefit from the Captain’s Tools, direct them to the Online Captain’s Tool section for more information. Record group participation – You can use the online tool or the Lottery Group Play paper form. Create a list of Group Play members for each draw. Clearly state the Jackpot amount, draw date, cost per play and cut-off time for payment. You can help with the prize claims process by keeping accurate and up-to-date records of your group play. Download Jackpot posters available on this page to announce big Jackpots. Download Winning Numbers posters available on this page to announce draw results. Prior to the draw, make a group decision about how much of the prize winnings will be split among the group and how much will be returned into future lottery ticket purchases. If you plan on being away or out of town before a draw, make sure you pay your Group Play Captain in advance and have those payments documented. 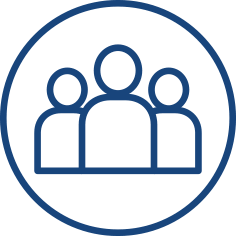 Agree on, and document, how member participation will work in the event of unexpected absences, such as illness or life events, that prevent a member from paying before a draw. Of course every team needs a captain. Do you have what it takes? Get started with the easy to use Online Captain’s tool. Whether you are a new or seasoned Captain, the Group Play Captain&apos;s Tools are designed to make the Captain&apos;s job easy. The online tool is easy to use and will help keep you organized. 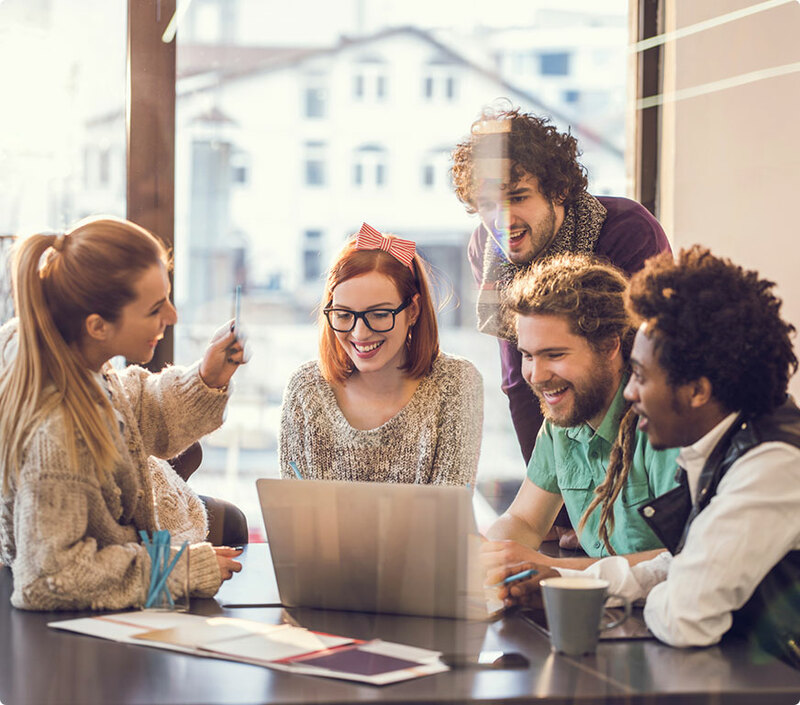 Using the online tool will get your group mates to appreciate you more than they already do! Get Started now. You can check out our Online Captain’s Tool or print off and complete the paper forms. Get started now with our Online Captain&apos;s tool. If you prefer to put pen to paper, these tools are here for you. Fill in team member names, contact and payment information, and don’t forget member signatures. Sign up to receive Jackpot alerts and winning numbers by e-mail. Post winning lottery numbers and big Jackpots with easy-to-use posters. Choose your poster and download it to your desktop. Use them to announce big Jackpots and draw results. The Group Play Captain should sign the ticket immediately after the purchase. Write “In Trust” by the signature line to show that this is a group play ticket. If you are using the Online Tool, upload a picture of the ticket so everyone can see the lottery ticket and selected numbers. If you are using the Paper Tools, make copies so everyone can see the selected numbers (see photocopied ticket information below). Save a copy, upload or send copies of any new tickets to each group member every time the group plays. Check the ticket after the draw. 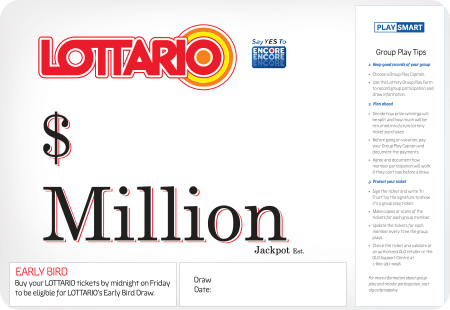 If you believe you won the lottery, validate the ticket at an authorized Lottery Retailer or call the OLG Support Centre at 1-800-387-0098 for more information. When photocopying Group Play lottery tickets for your group members, please make sure to fold the ticket just under the ENCORE number to display number selections only. 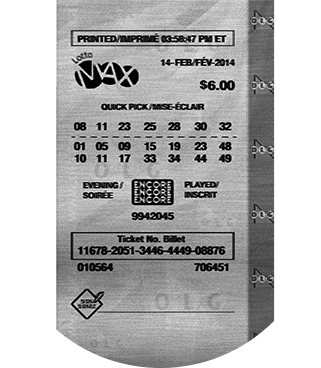 Photocopied lottery tickets are not to be validated on OLG lottery terminals. 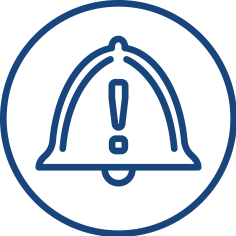 Group lottery tickets are void if an OLG retailer or a person involved in the handling of lottery tickets at the retailer&apos;s store is a member of the group and the group&apos;s tickets are purchased, electronically checked or electronically validated in the retailer&apos;s store. For more information about group play, phone the OLG Support Centre at 1‑800‑387‑0098.